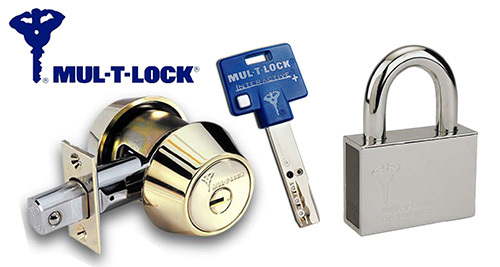 Guthrie’s Safe & Lock is a trusted locksmith and safe retailer based in McAllen, TX. 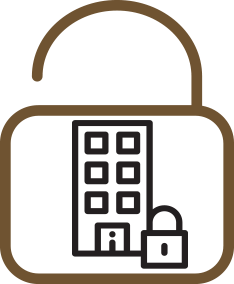 Family owned and operated since 1950, we provide unbeatable security options to commercial and residential clients in the Rio Grande Valley. 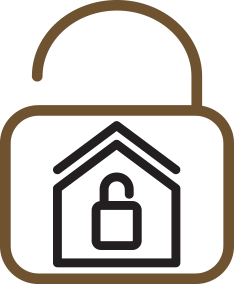 Whether you want to change the locks in your new home or buy a quality safe, we have you covered. We carry a wide range of products from the most trusted manufacturers in the industry. 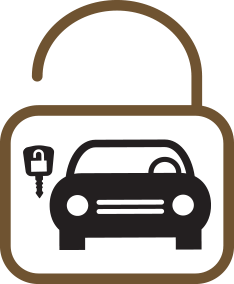 Rest assured that when you come to us for security products or locksmith services, we will provide you with fast and effective solutions at rates you can easily afford. Best Known Locksmith in the Valley! Keys Made for Tool Boxes, Gas Caps, Bed Covers, and much more! 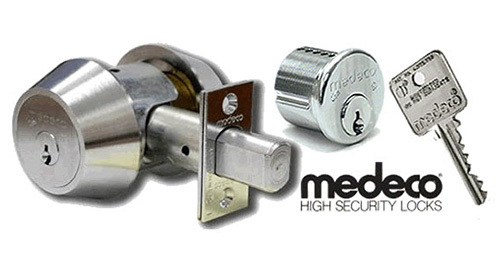 We Carry Mul-T-Lock & Medeco High Security Locks. These locks are highly BUMP, PICK, & DRILL resistant and require authorization from the lock owner for key duplication. Have any questions? We are more than happy to answer them! Give us a call today!